Retiring to central Florida? 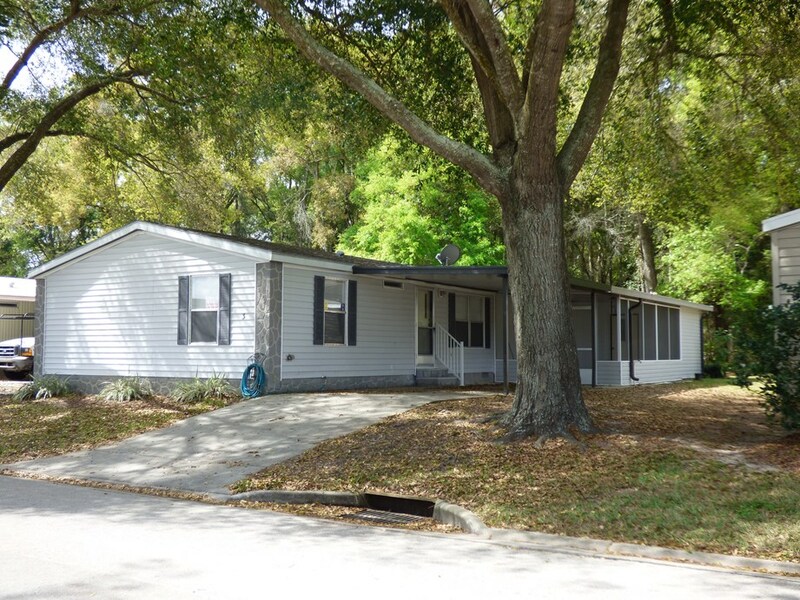 Shopping for a mobile home for sale in Ocala? Sweewater Oaks is a quiet, 55+ gated community in that you’ll love to call home — whether you’re a seasonal or year-round resident. 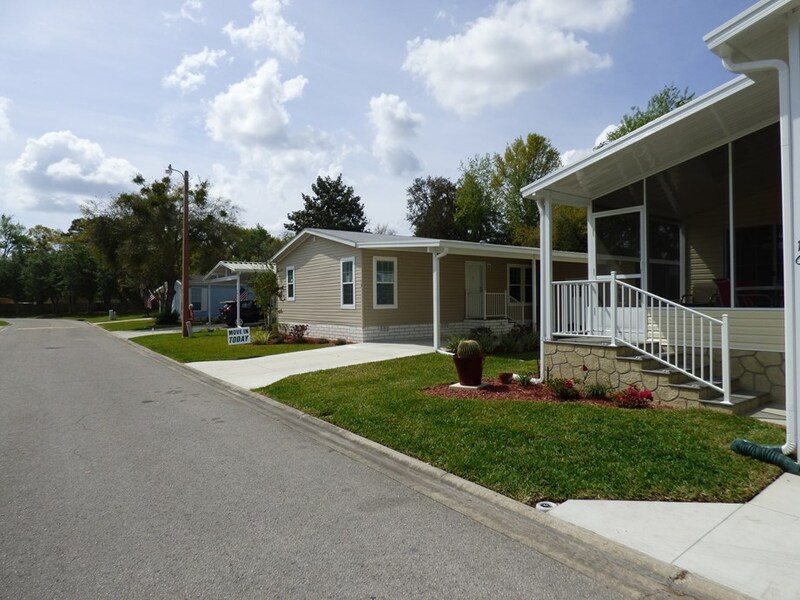 Sweetwater Oaks is more than a mobile home park, it’s a neighborhood to love. Founded in 1990, Sweetwater Oaks is retirement community with a host of inviting amenities. Our community consists only of double wide and triple wide homes from quality manufacturers such as Jacobsen and Skyline. Our low lot rents make living here affordable. 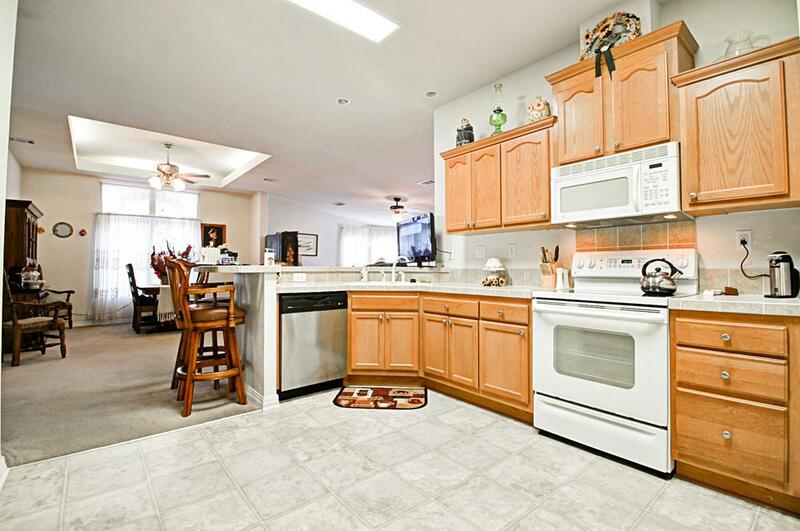 We have unfurnished homes as well as furnished, turnkey packages that are move-in ready. 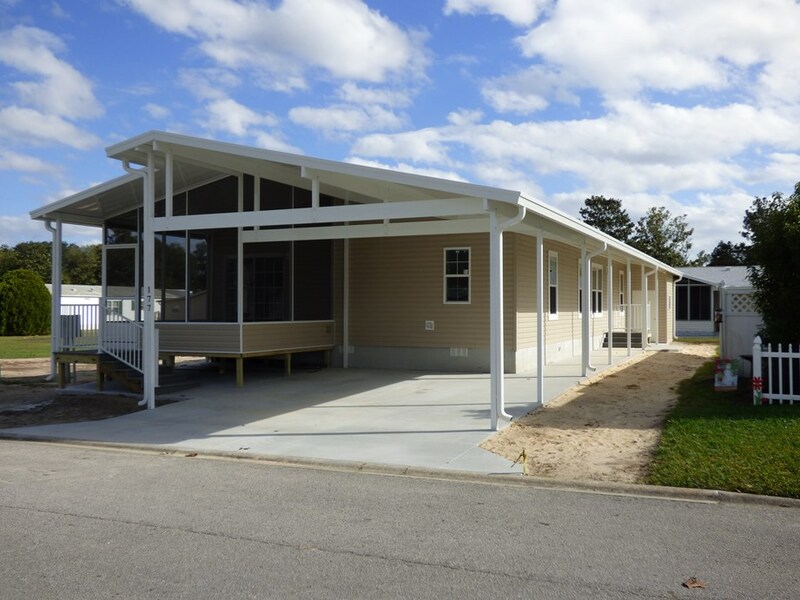 At Sweetwater Oaks, we want to help you find the mobile home that’s right for you. 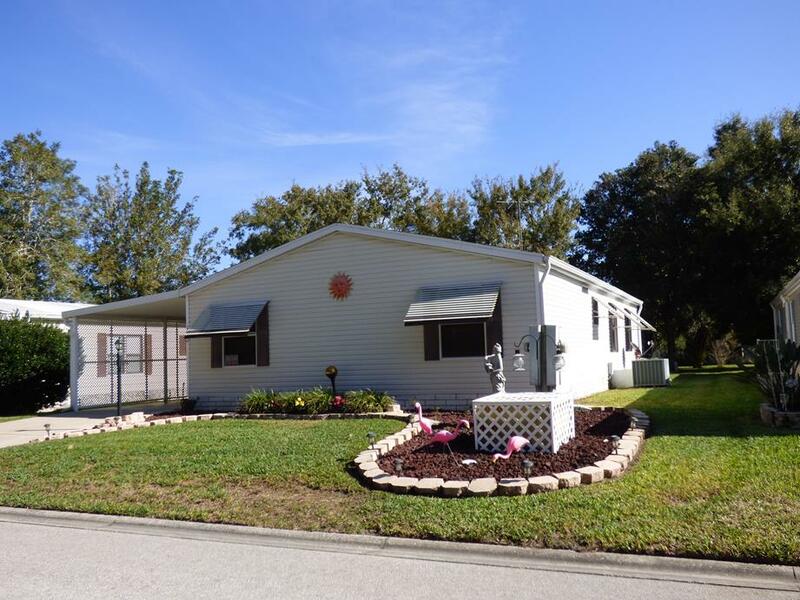 Our mobile home listings change frequently, so call us at 1-800-936-0188 with any questions or to schedule a visit. We look forward to hearing from you! Sweetwater Oaks in Ocala, Florida is a gated retirement community with inviting amenities, including a community pool, recreation center, basketball courts, shuffleboard and more. Our residents enjoy a variety of clubs and activities. 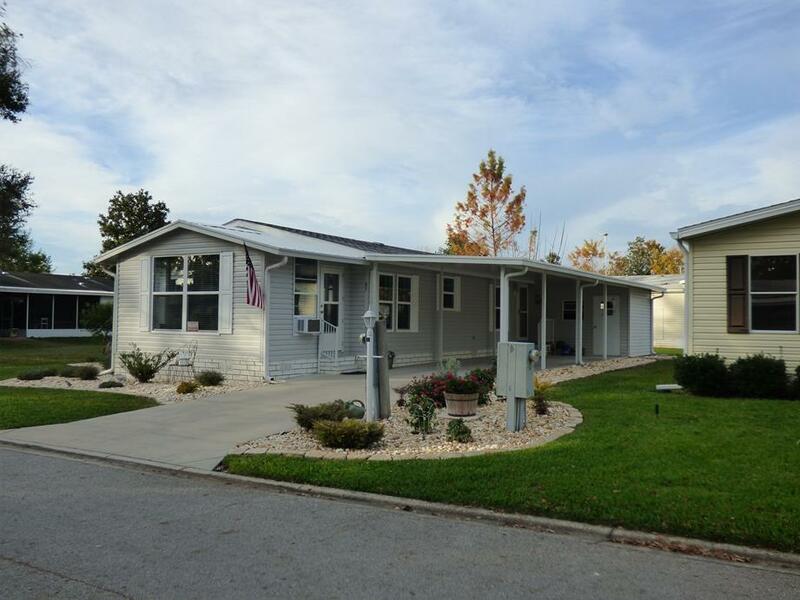 We offer mobile homes for sale with affordable lot rents.